A walk around Zabłocie, artists’ studios in the former Salt Warehouse and in Telpod. The participants will also visit the studios of Michał Stonawski, Anna Pichura and Aleksandra Idasiak. It is necessary to register; the form will be available online from 6 pm on Wednesday 7 October. 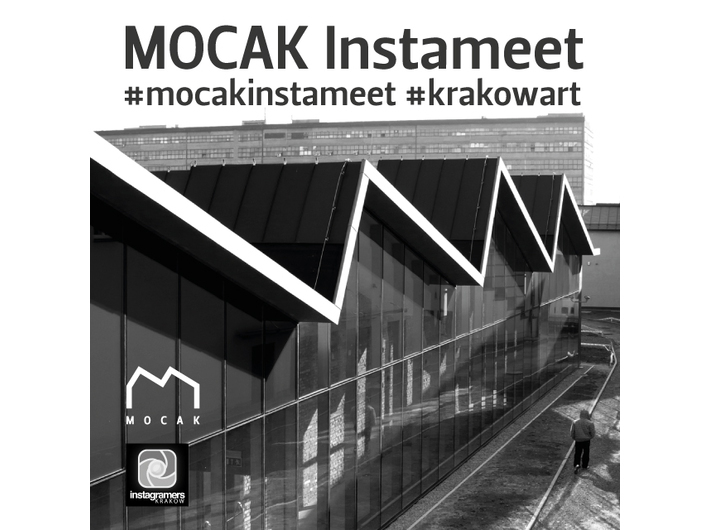 During the Zabłocie walkabout, the participants will visit places including artists’ studios and will get a pre-opening peek at the exhibition Artists from Krakow: The 1980–1990 Generation, prezentującej dorobek najmłodszego pokolenia artystów mieszkających i pracujących w Krakowie. All those who have enrolled should turn up at 5 pm on 14 October in the MOCAK foyer. Pre-opening viewing of the exhibition Artists from Krakow: The 1980–1990 Generation. The co-ordinator Martyna Sobczyk will give an introduction to the work of the youngest artists. To take part, fill in the form, which will be available online from 6 pm on Wednesday 7 October. IMPORTANT: in order to take part both in the walkabout and the exhibition preview, you must register for each part of the event separately. The event will be held in Polish.